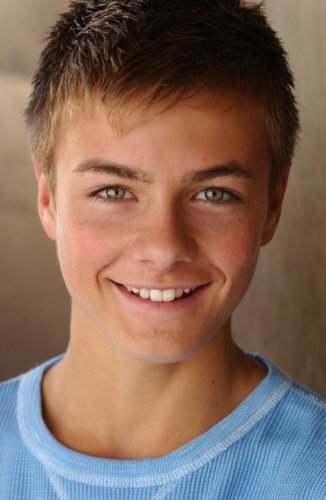 Teeninfonet would like to wish Peyton Meyer a very Happy Birthday! The Girl Meets World star turns 16 today! Send Peyton your own birthday wishes to his Twitter! Happy birthday again, Peyton! Hope you had a great day! 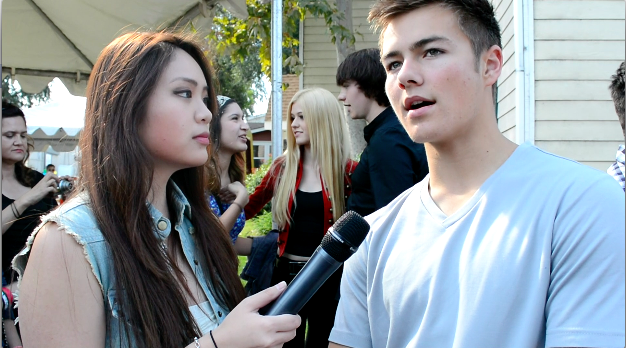 Peyton Meyer attended the 6th annual TJ Martell Family Day in Los Angeles at the CBS Studio Center Back Lot on November 16th. The TJ Martell Foundation is the music industry’s biggest foundation that funds innovative medical research focused on finding cures for leukemia, cancer, and AIDS. Peyton, whose uncle died of cancer, says he’s glad to support anything that has to do with the disease. Peyton was joined by co-star Sabrina Carpenter, Pretty Little Liars star Lucy Hale, Fifth Harmony, R5, and several more. 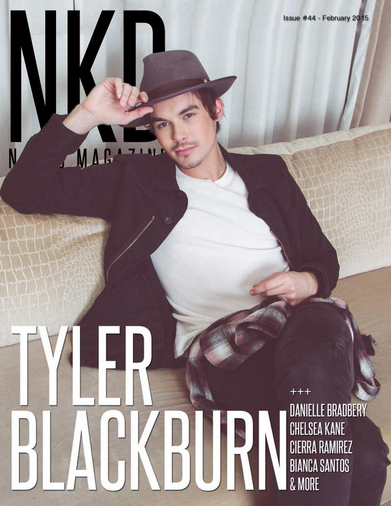 Be sure to check out our exclusive interview below and find out how you can help the TJ Martell Foundation by visiting TJMartell.org. 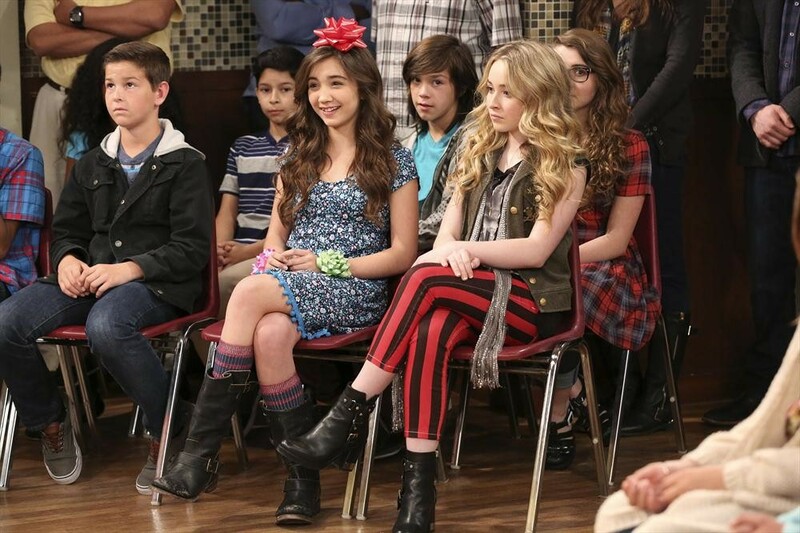 Riley And Maya Stand Against Bullies On ‘Girl Meets World’ — Previews!! GIRL MEETS WORLD – “Girl Meets Flaws” – A classmate teases Farkle for being different and not fitting in with the crowd. Hurt and confused, he stops going to class until Riley, Maya and Lucas rally him to show their classmates how to respect each other’s uniqueness and show compassion to those who need it, no matter who they are. 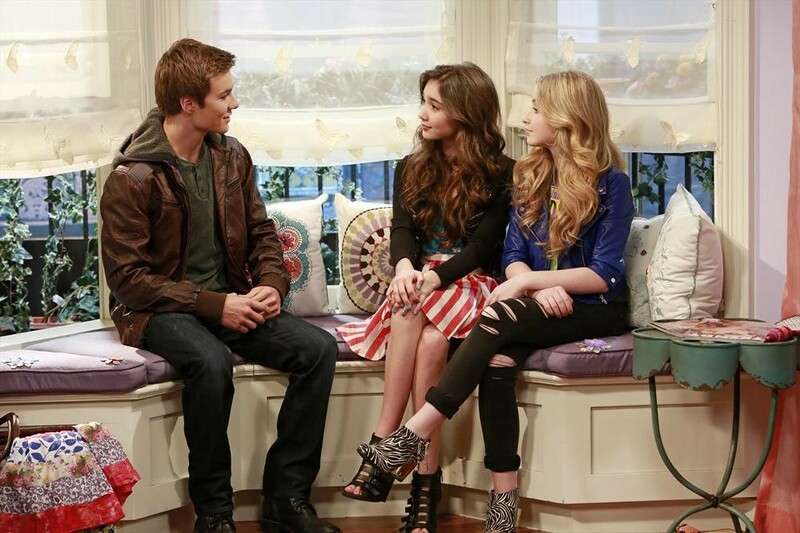 This episode of “Girl Meets World” airs Friday, October 17 (8:00 PM ET/PT), on Disney Channel. It’s Makeover Time On All New ‘Girl Meets World’–Pics + Video Peeks!! GIRL MEETS WORLD – “Girl Meets Smackle” – When Smackle, a debate champion from another school who happens to have a crush on Farkle, realizes that he only sees her as an academic rival, she enlists Maya and Riley to give her a makeover. This episode of “Girl Meets World” airs Friday, September 12 (8:30 PM – 9:00 PM ET/PT), on Disney Channel. Peyton Meyer Will Be Meeting Fans In Oregon – Details Here! 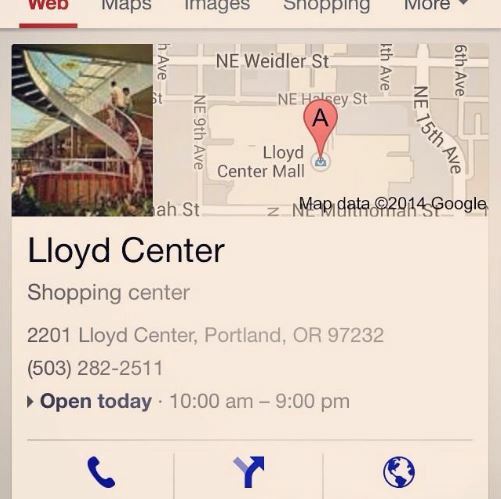 Will you be meeting Peyton in Oregon?! Let us know by commenting! Will Riley Make A Love Connection On ‘Girl Meets World’?–New Episode Preview!! GIRL MEETS WORLD – “Girl Meets Boy” – In an attempt to get the students in his class to stop texting and communicate in person, Cory gives them a homework assignment that teaches them how to communicate face to face, ultimately sparking a real connection between Riley and Lucas, in a new episode of “Girl Meets World” premiering Friday, July 11 (8:30 PM – 9:00 PM, ET/PT) on Disney Channel. The Disney Channel is moving forward in 2014 to bring us a new series called “Girl Meets World“. “Girl Meets World” is a sequel to the early 90’s sitcom “Boy Meets World” which followed the lives of Cory Matthews and Topanga Lawrence. Now, the new series will centers around Cory (Ben Savage) and Topanga’s (Danielle Fishel) daughter, Riley Matthews as she goes through life in middle school where her father is a teacher and her mother owns an after school hangout. Rider Strong (Shawn Hunter), Will Friedle (Eric Matthews) and William Daniels (George Feeney) are also rumored to appear as special guests on the series as well. According to sources, including the “Girl Meets World” twitter site, the series will premiere sometime in 2014, though an official premiere date is still in question. 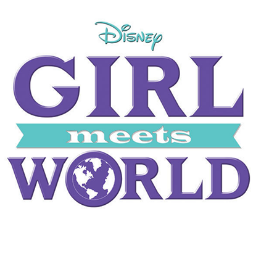 Follow “Girl Meets World” on twitter @Girl_MeetsWorld.